JUST ARRIVED IS THIS FACTORY FRESH ONE OWNER NON SMOKER NO ACCIDENT 2013 VOLKSWAGEN GOLF TDI. 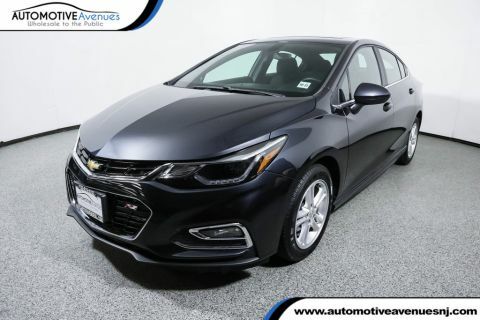 THIS GOLF COMES NICELY EQUIPPED WITH HEATED FRONT SEATS, BLUETOOTH CONNECTIVITY, AND SO MUCH MORE! WANT TO EXTEND WARRANTY COVERAGE ON THIS GOLF TDI WE CAN PROVIDE WARRANTY OPTIONS TO COVER THIS GOLF FOR ANOTHER 100,000 MILES! 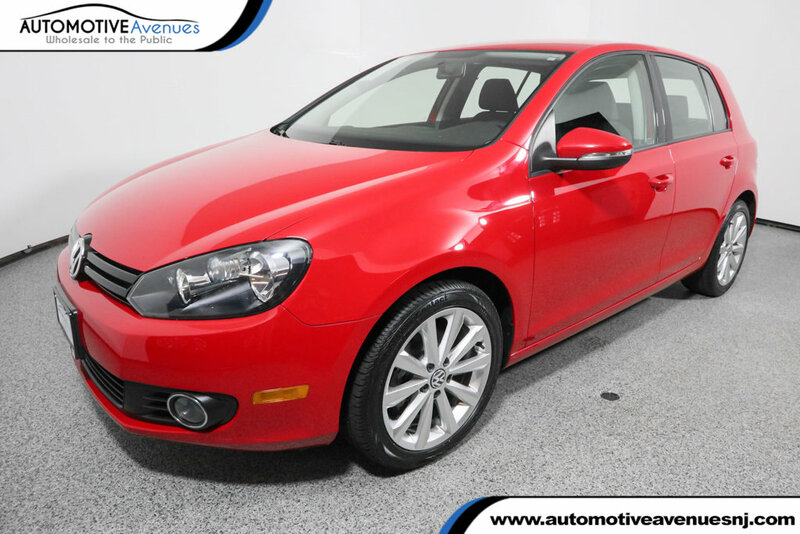 SAVE THOUSANDS OFF OF RETAIL PRICING WITH THIS EXCELLENT CONDITION 2013 VOLKSWAGEN GOLF TDI! 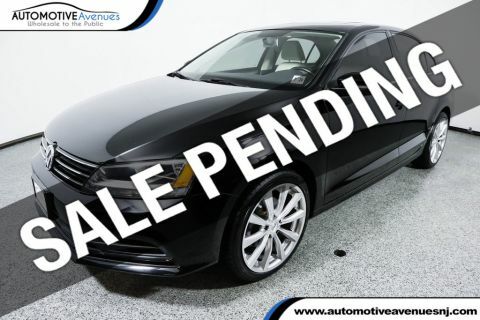 Please note that back in February of 2016, Volkswagen of America reacquired this vehicle due to a customer complaint of the Check Engine light illuminating Volkswagen fully resolved the issue under warranty at that time by simply replacing the Intake Hose. 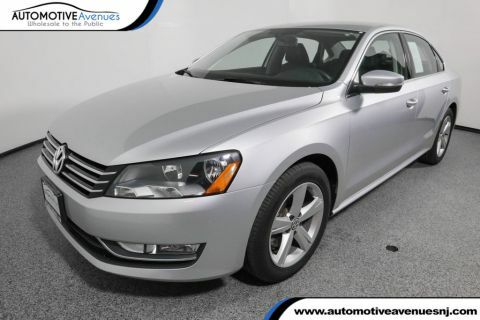 Regardless, in the interest of customer satisfaction, Volkswagen agreed to repurchase the vehicle. 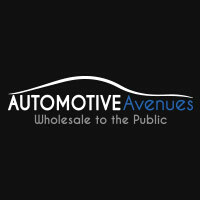 We have all the documentation from VW of America on file. The factory warranty is still intact so buy with 100% confidence! This is an excellent opportunity to save thousands! Don't hesitate or you will surely miss out!